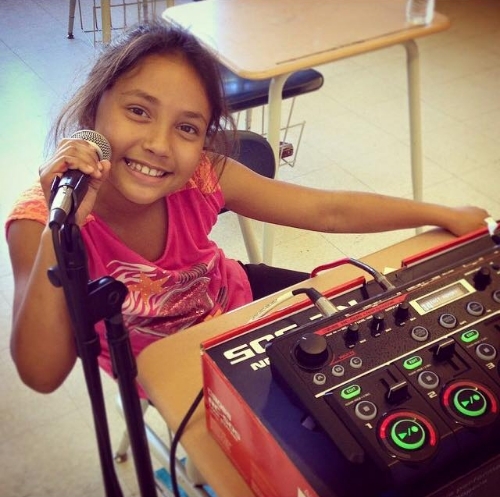 Girls Rock Camp Foundation is a 501c3 Federal Nonprofit. All donations are tax deductible. Please contact us if you’d like to learn more about corporate giving or ticket sales percentage donations for musicians.